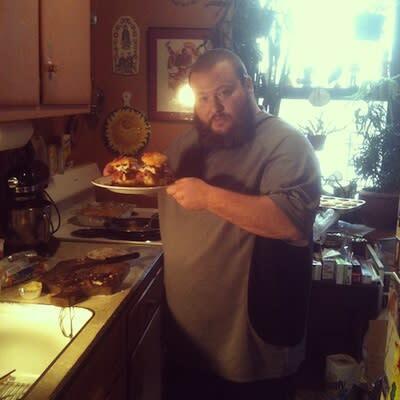 Why you should follow: Albanian and Queens-bred rapper Action Bronson loves food. Loves it. Those familiar with his music should also be familiar with his love for victuals. But that&apos;s no surprise from the man who gave up a career in food to rhyme. His Instagram puts many of his loves on display: food, sneakers, and weed.